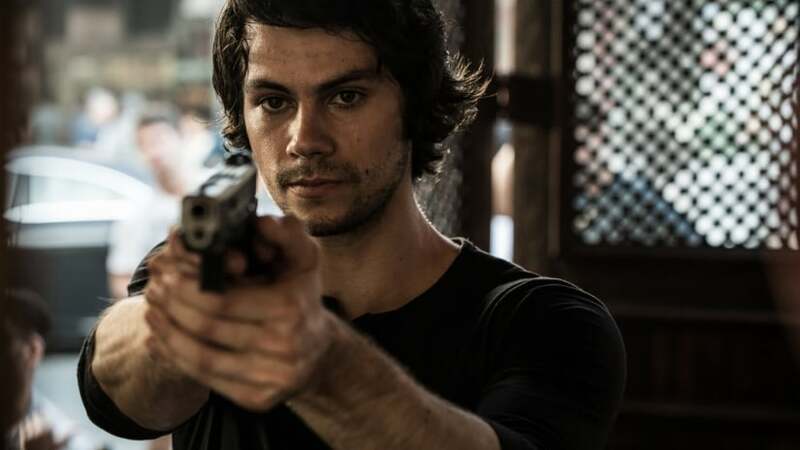 With the release of American Assassin starring Michael Keaton and Dylan O’Brien, it’s time for London to celebrate its role in the big-budget production. Croydon, Kingston, Southwark and Islington all helped out with locations. FilmFixer manages the film office service for all these boroughs. Croydon played the biggest part, arranging for the whole of St George’s Walk, including every single shop, to be bought up for a week, and transformed into an Istanbul quarter. This didn’t just include the elaborate sets and cars, it included about 200 Turkish speaking extras. You’ll catch glimpses of the scenes filmed in Croydon in this trailer. FilmFixer director Andrew Pavord said, “For the duration, St George’s Walk was transformed into shisha shops and Turkish restaurants, populated by 200 Turkish speakers, all in costume, serving real food and smoking real pipes. The smells and sounds were completely authentic. “The production moved in on August 22nd last year, and set up the area ready for filming from September 13th through to September 16th. “They established an atmospheric Turkish restaurant on the corner of St George’s Walk, and the entire parade of shops along St George’s Walk was dressed as an area of Istanbul. Pictures vehicles, or cars that appear in the film, lined St George’s Walk to make it look like a busy street. “Dylan O’Brien walks through the bustle into the restaurant. Then the scene unfolds into an elaborate chase, with special operatives hoofing after him. 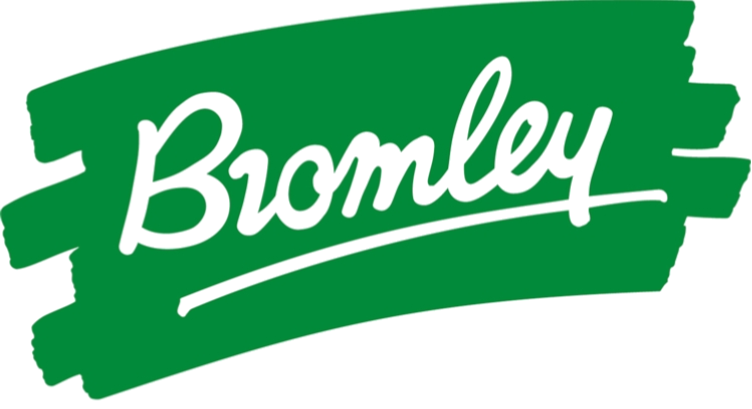 “We were happy that Croydon was able to meet this extensive location brief. And we’re even more happy that the production brought in five film students, all but one from Croydon College, for a week of work experience. One of the five placements went to Croydon local Amy Jones, who’s already managed to land work experience in the past with Kevin Costner’s Criminal in 2014. Amy’s studying film at Reading College. She met the location manager herself, working in a Croydon café. After introducing herself, she was offered the work. Amy was able to build on the experience of two years before and take on some more responsibility. “I really hope that because this is a big scale set and I’ve been doing lots of different things, it will show just what I’m capable of and help me get work in the business when I finish my course,” she said, while on set. “It’s really amazing to work here, in a place I know so well as a Croydon backstreet. Here it is now as bustling Istanbul. It feels like a whole village has been built in the middle of my hometown. It’s a different ambience. After the shoot Amy added, “It gave the scene more impact when the cameras were rolling, because it felt so real there. “I did end up standing about two metres away from Dylan O’Brien at one point, as part of the work. That was exciting. Otherwise, I was helping to sort the green room for the actors, laying the carpet, getting in drinks and making sure everyone was happy. Dylan O’Brien also made his way through Kingston for the shoot, although a tad more discreetly than in Croydon. Over two separate days in September, along with 80 cast and crew, he was filmed walking along the Castle Street, with a determined air about him, toward a martial arts class at his gym. Andrew Pavord explains, “This was a good shoot for Kingston, involving dolly and track, set dressing, scenery and 60 extras mixing in around Dylan O’Brien’s character. In November 2016, 80 cast and crew filmed in Southwark’s Sumner Street, where a car pulls up at the Blue Fin building, and Dylan O’Brien gets out. He walks through the lobby in beachwear, as if he’s going to his hotel room. When he gets into an elevator, he’s joined by three others. And December saw a big stunt filmed in Islington, in a 7th and 3rd floor apartment Canaletto, a new build on City Road, EC1. Amy Jones talks about her experience from the Croydon set of American Assassin here, here, here and here.